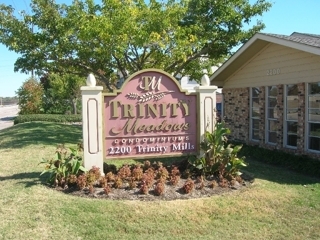 For more information go to http://www.ucnov16.com and click through for property details. 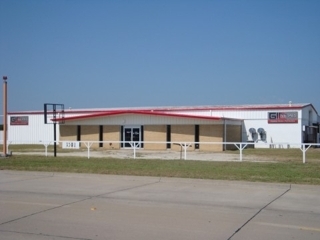 SOLD 128 Acres zoned light industrial, located in the City Limits of Terrell, Texas, one of the top 100 fastest growing suburbs in the US according to Forbes Magazine. 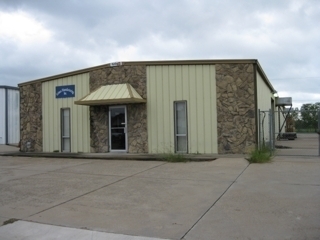 11,332+/- SF Commercial Building on 2.33+/- Acres in Terrell, TX, just across from the Airport. 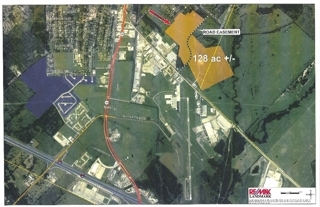 14.99 Acres in growing area of DeSoto, Tx. Owner is highly motivated to sell! 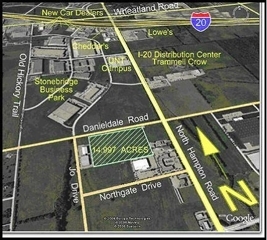 SOLD 3.64 Acres in growing area of DeSoto, Tx. This is a conventional real estate sale. 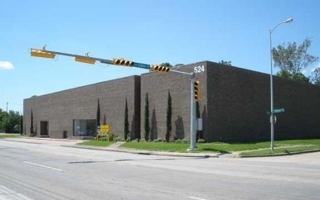 Priced to sell quickly by secured creditor. 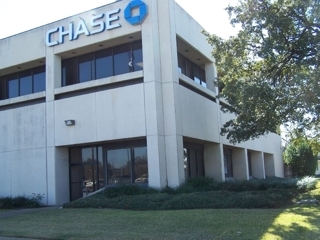 Two story office building with bank tenant on 13 year lease. 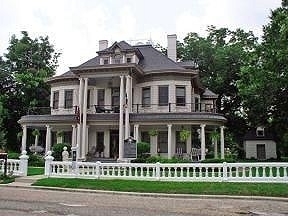 Selling beautiful historic home on 1.83 acres in Gladewater, TX. 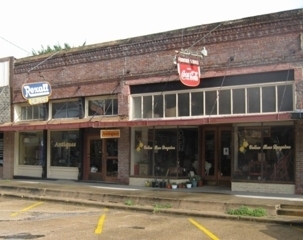 Commercial Real Estate Auction of two carefully renovated historic (circa 1900) retail buildings in downtown Van Alstyne. Sellers are retiring and highly motivated to sell. 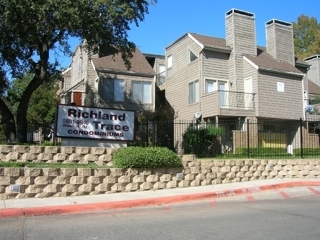 Over 55 Properties across Texas and Southern New Mexico to be sold!! 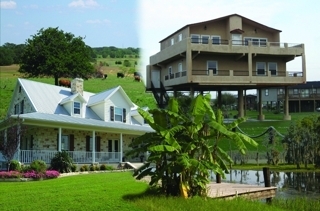 Single Family & Multi Family Homes, Commercial & Residential lots, Lakefront Lots and Recreational Properties/Acreage!